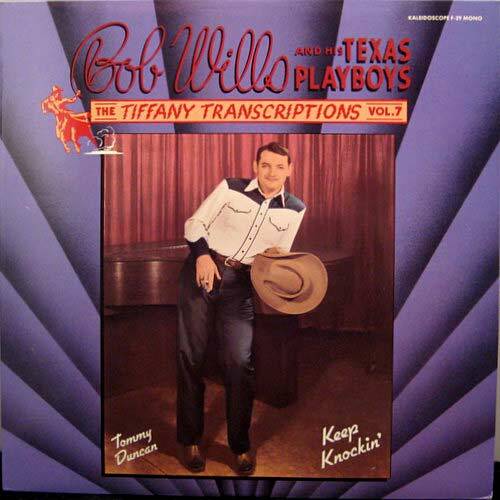 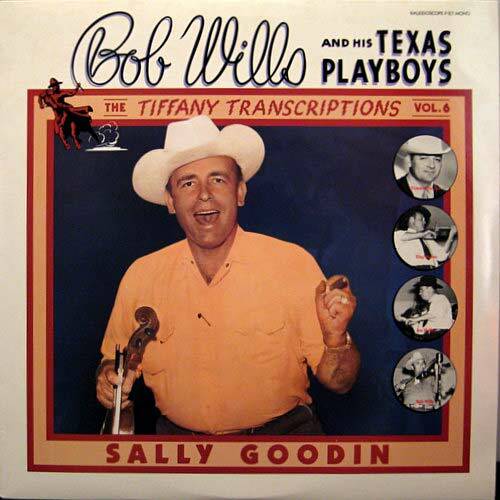 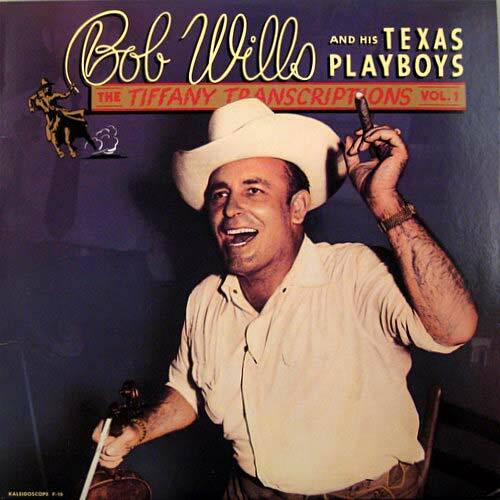 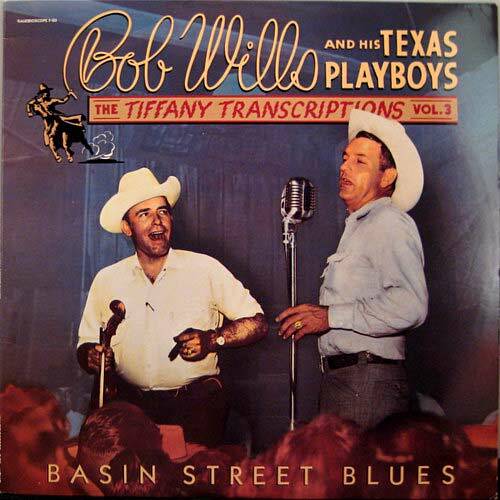 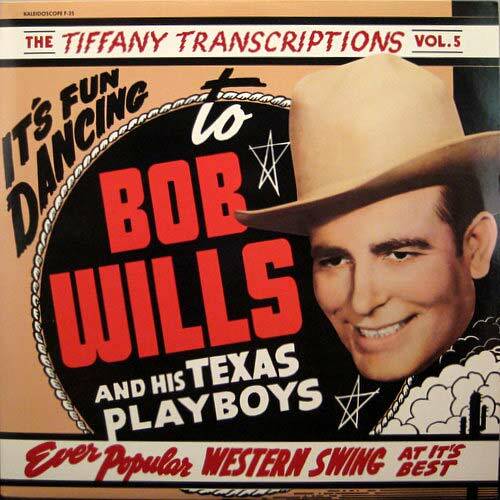 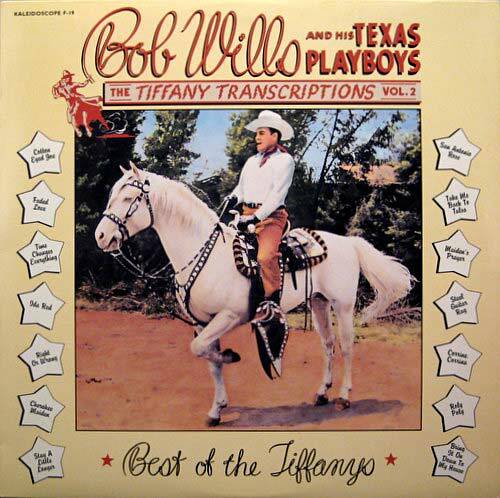 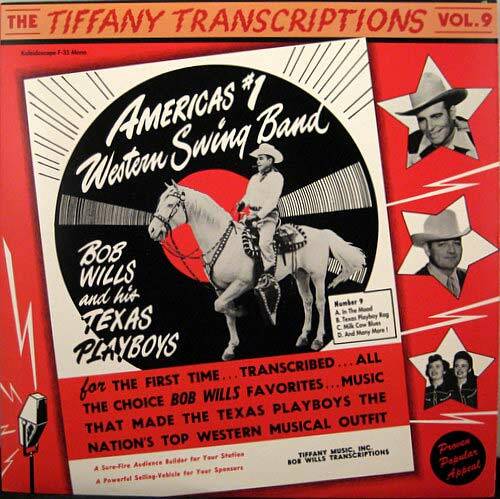 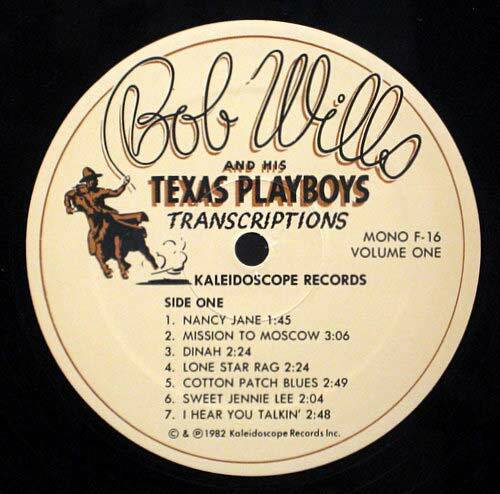 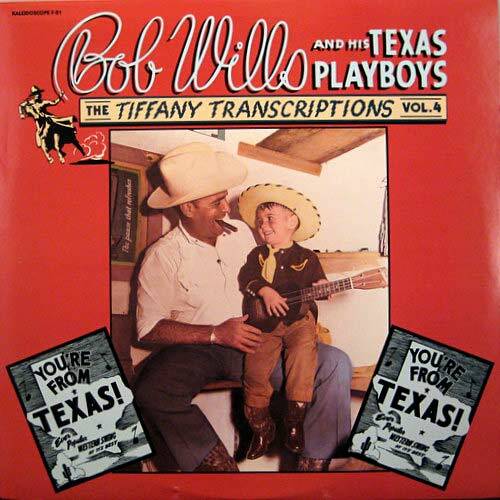 Here's Bob Wills at his swinging best, with a hot band featuring Tiny Moore and usually Herb Remington. 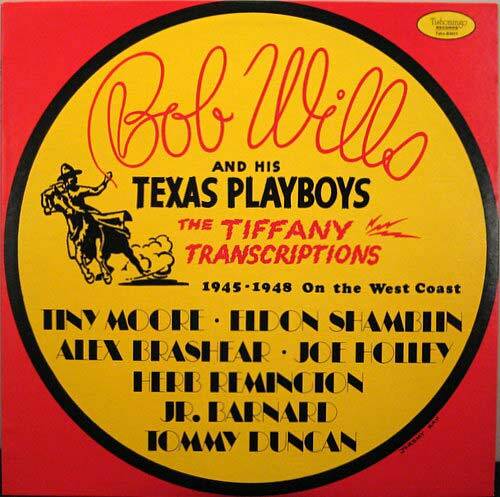 The sound quality is unbelievably good for live music recorded 65 years ago. 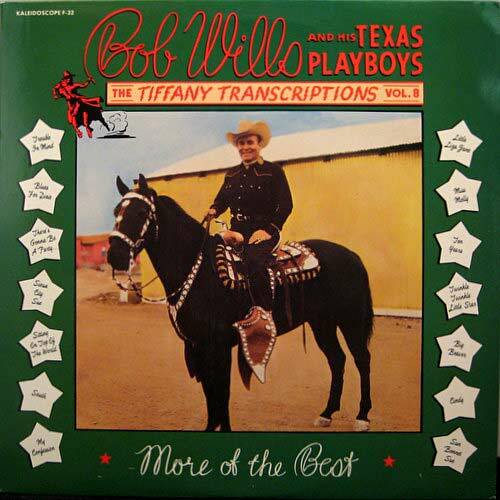 The music is relaxed but jumping, and everyone is on their game.